Call Rich Strong Air Conditioning today! 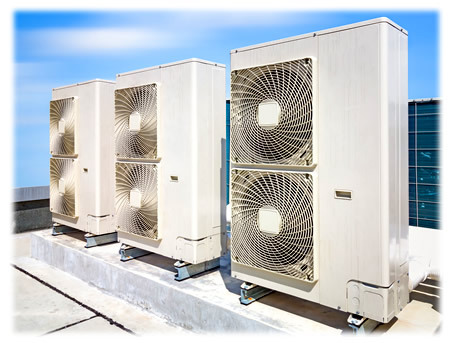 Up to 80% of all air conditioning compressor failures could be eliminated if the problems that lead up to failure were corrected in a timely manner. Just 100th on an inch of dirt or film on an evaporator cooling coil can reduce its efficiency by 5%. Refrigerant should never be replaced. If it must be added, there is an expensive leak that should be repaired. A dirty evaporator cooling coil, condenser heat removal coil, or blower wheel could increase air conditioning electrical usage by 50% or more. 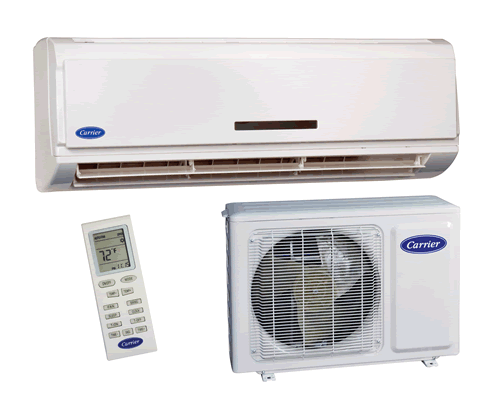 Certain air conditioning and heating problems can double operating costs without reducing comfort. 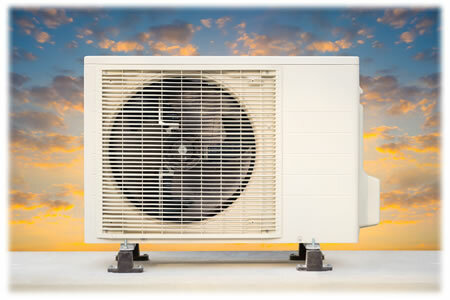 We offer Installation and Service all Major Brands of High Efficiency Mini Split Heat Pumps.